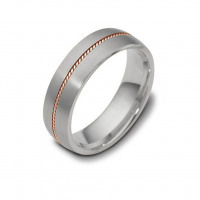 There are few purchases in life as important as buying wedding bands. Not only do weddings bands symbolize the endless love and commitment of your marriage, it is also the one piece of jewelry that you will wear every day for the rest of your life. 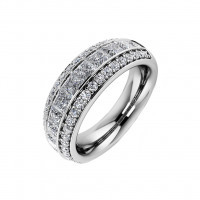 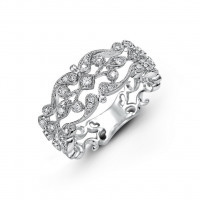 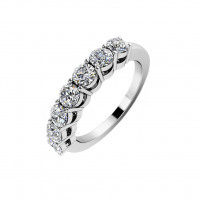 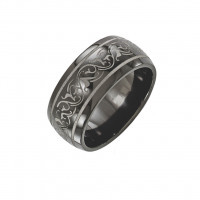 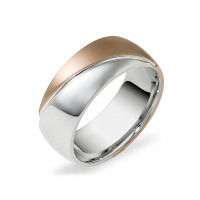 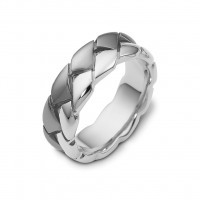 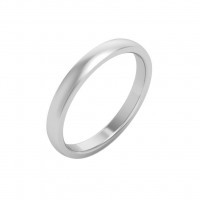 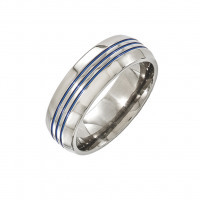 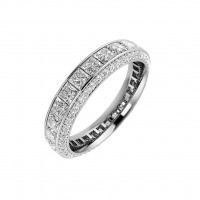 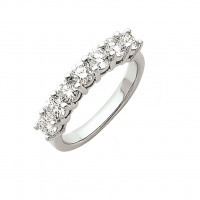 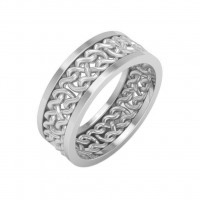 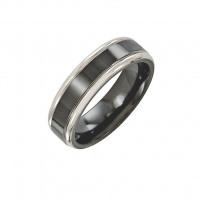 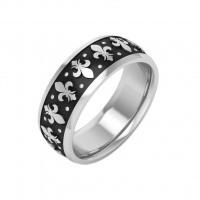 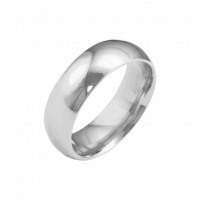 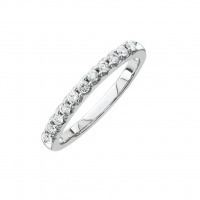 At Timeless Wedding Bands, it is important to us that you love the wedding band you choose. 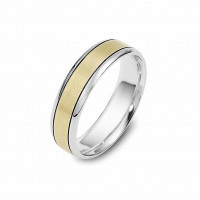 We have worked hard to provide hundreds of beautiful and unique wedding bands for women and men, so you are sure to find one here that fits you perfectly. 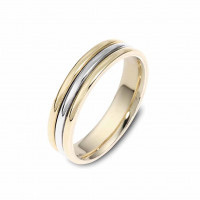 It is our hope that every time you look at your wedding band in the years to come, you always feel the same thrill of excitement you felt the first time you put it on.